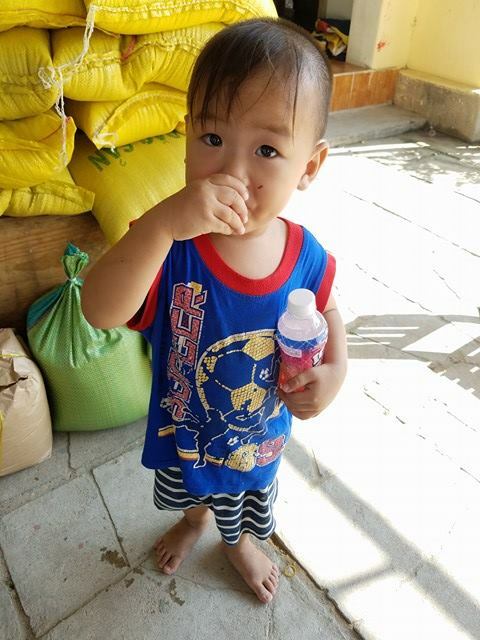 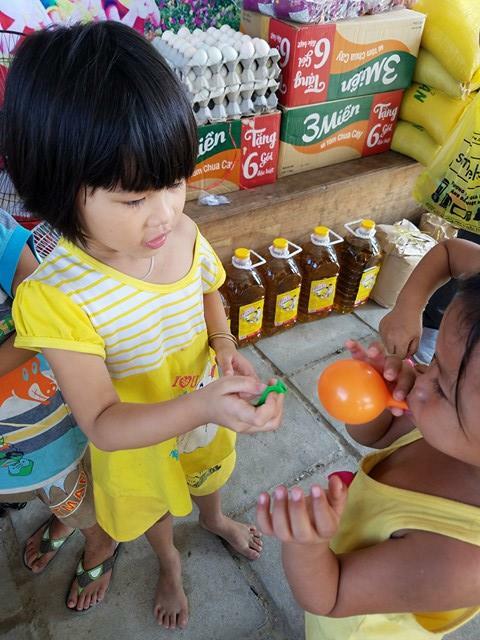 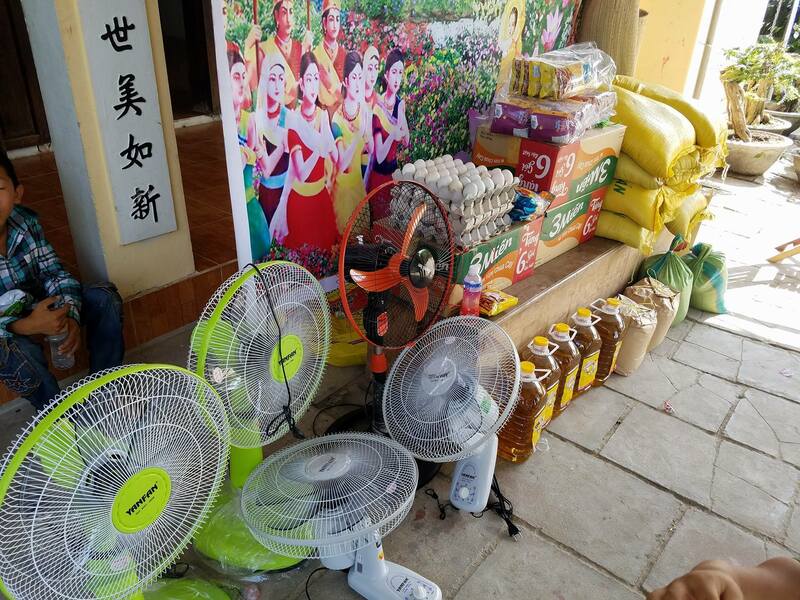 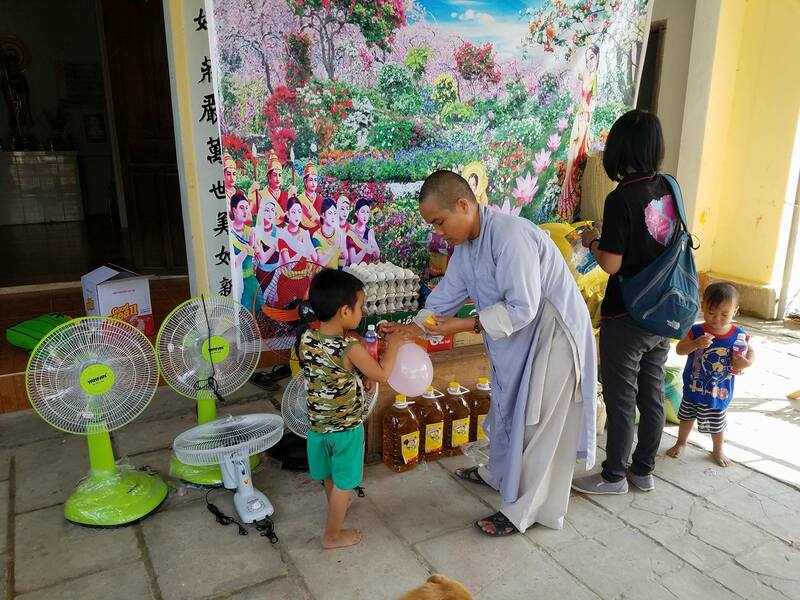 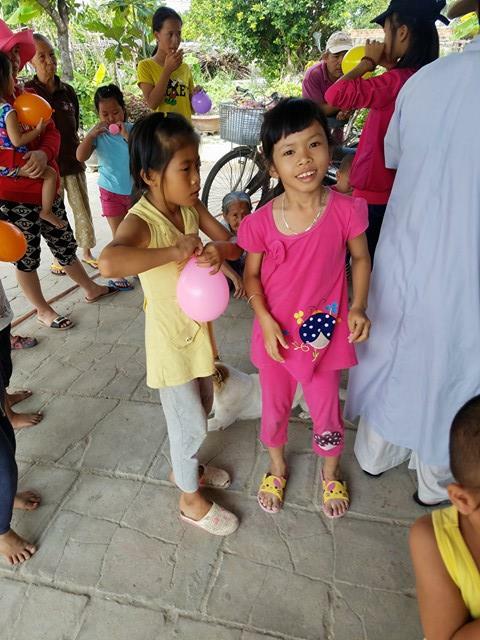 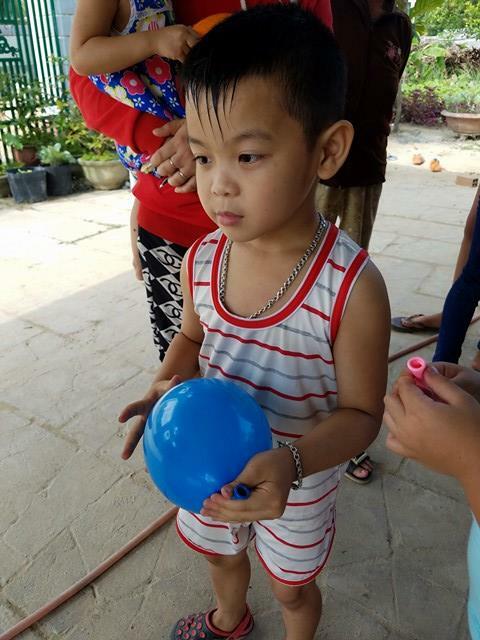 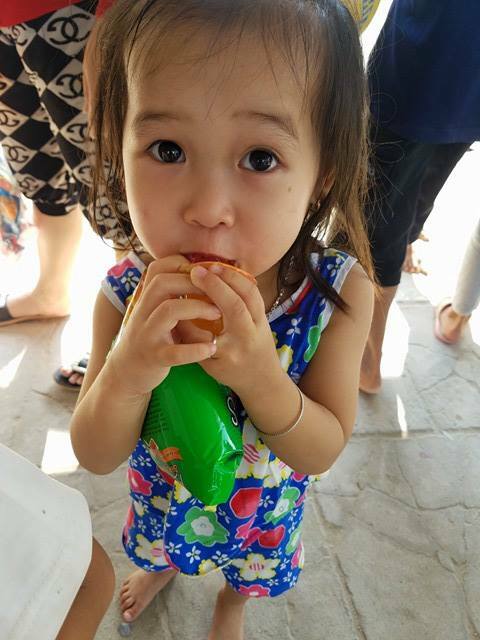 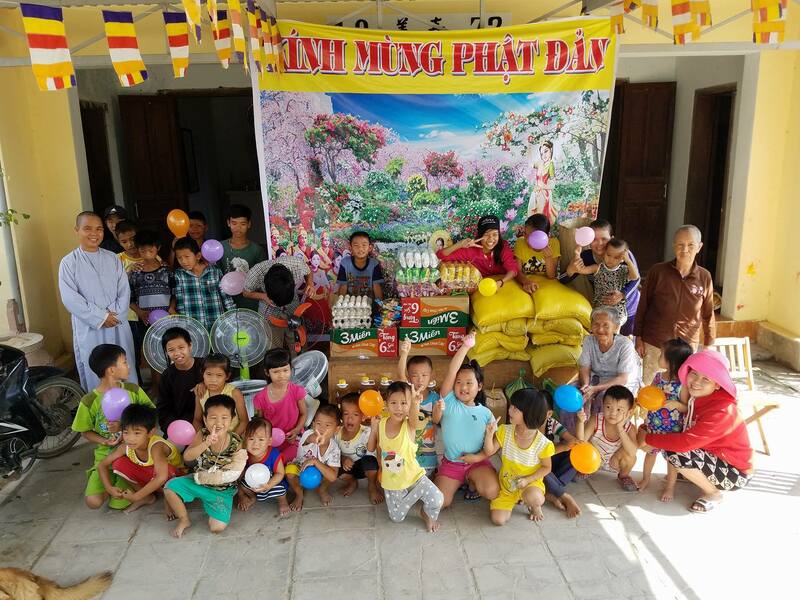 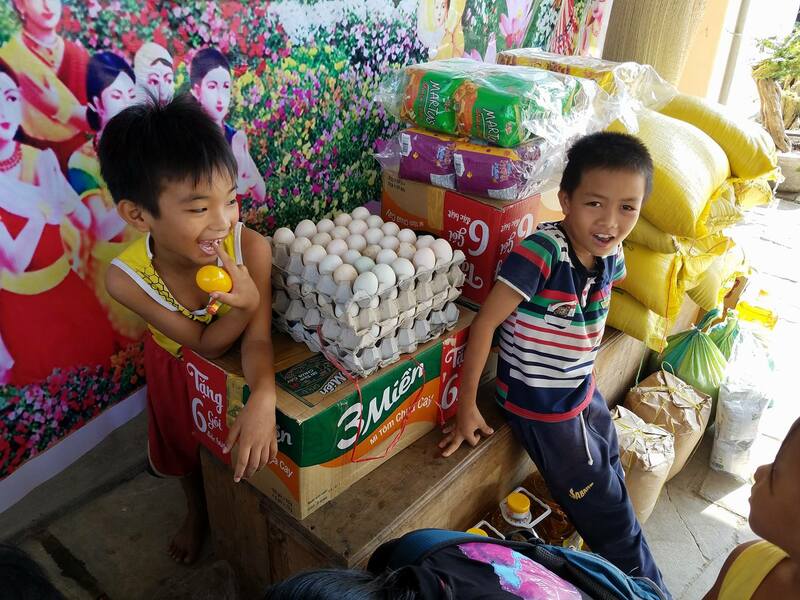 On May 6, 2017, we visited the Lac Thien Orphanage in Ninh Hoa with lots of essential supplies and some special gifts. 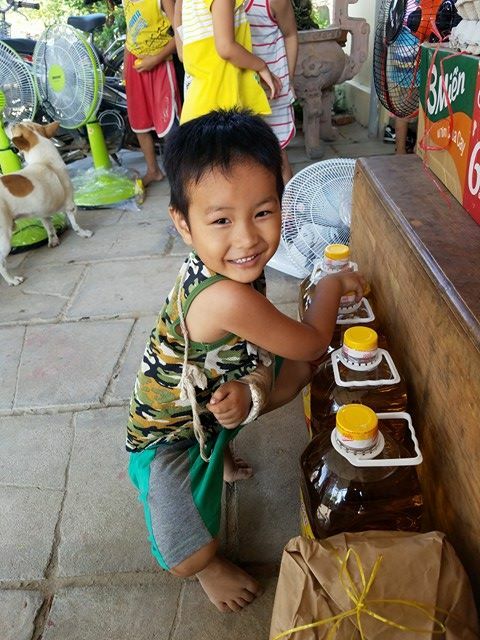 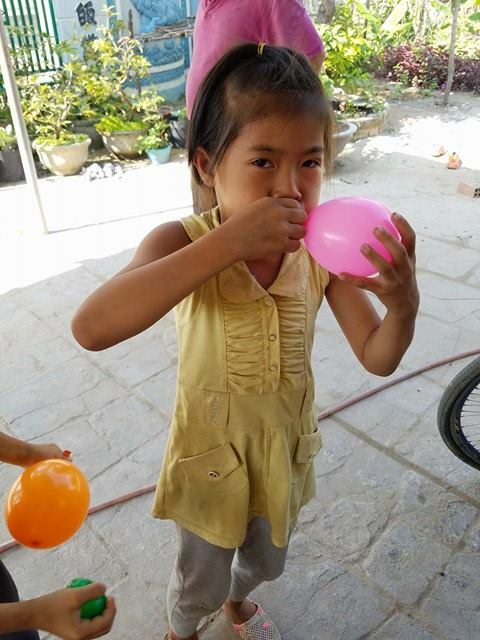 Lac Thein is a loving home to over 20 orphans, located to the north of Nha Trang, not far from Doc Let Beach. 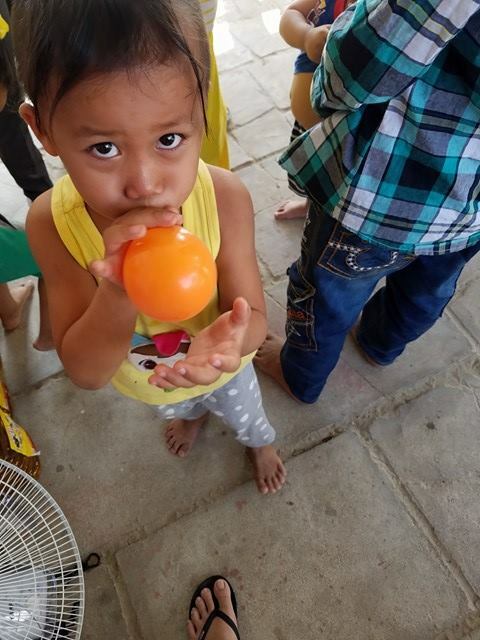 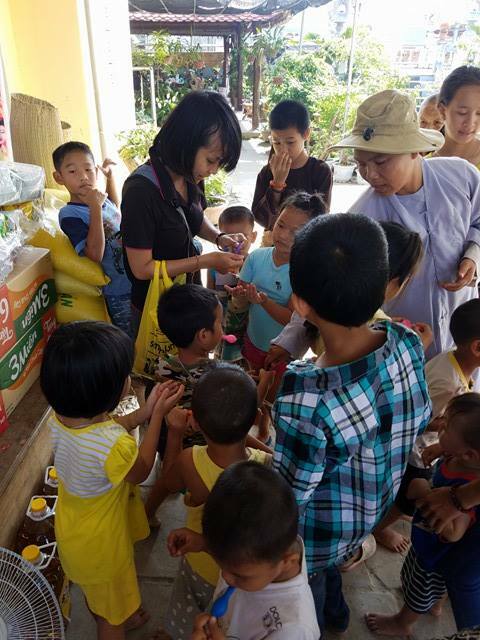 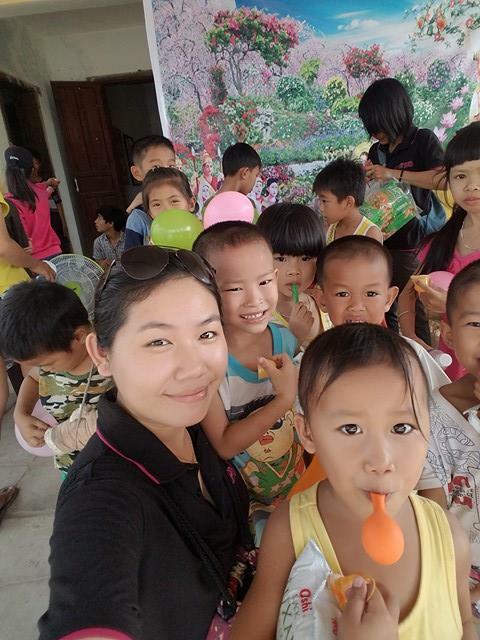 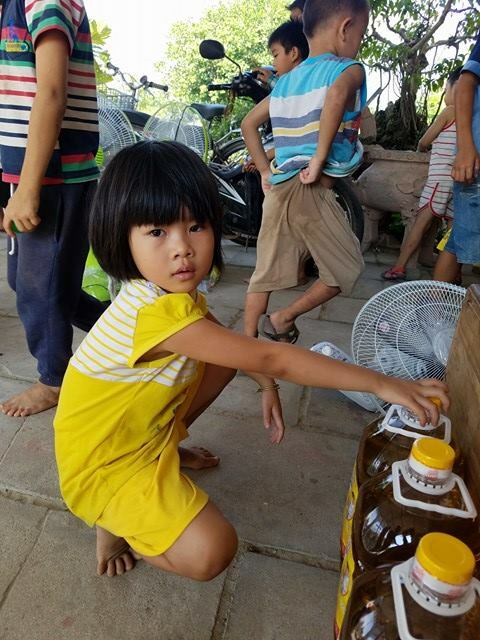 Led by our lead coordinator, Mai Khanh, our team of volunteers loaded up a truck with supplies, and drove to the orphanage. 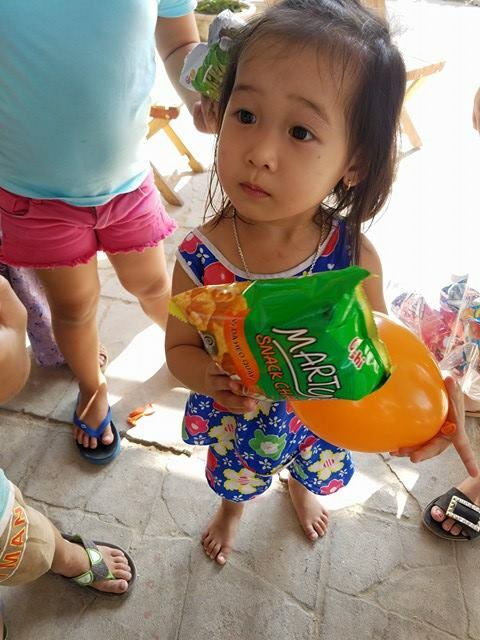 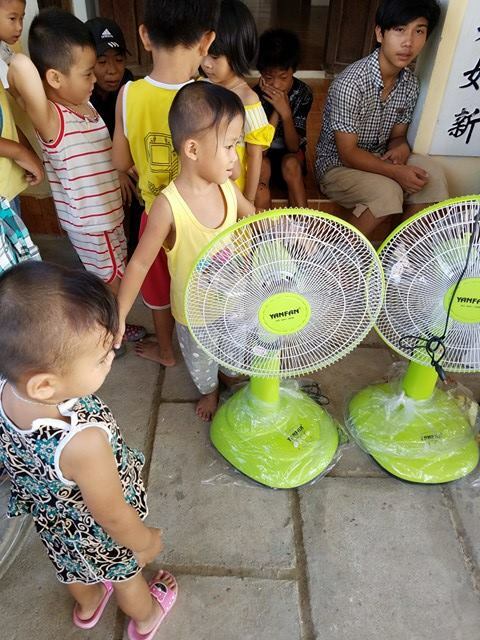 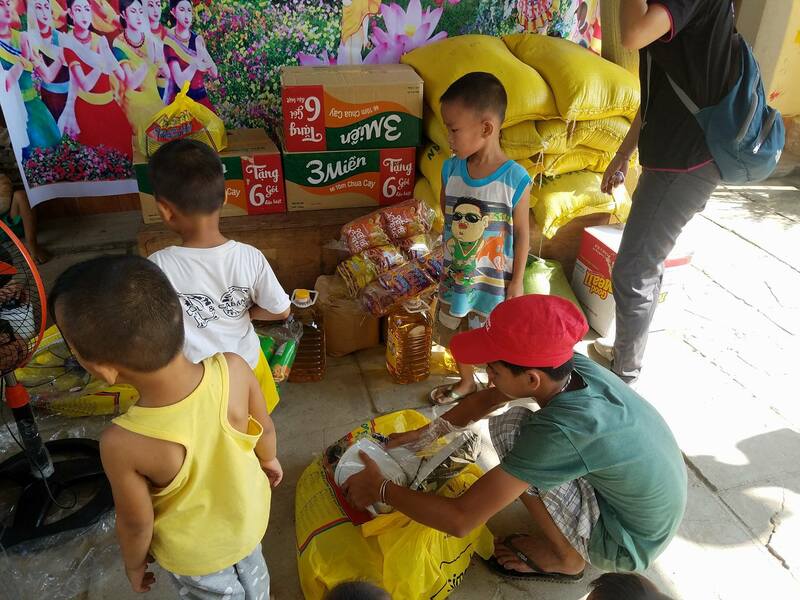 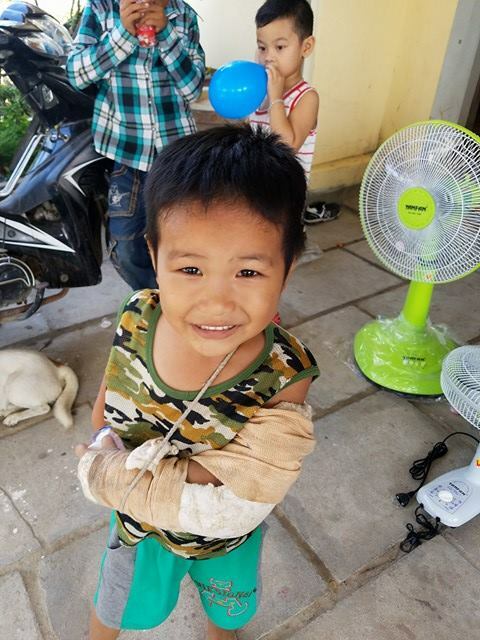 We brought boxes of noodles, bags of rice, bags of sticky rice, sugar, cooking oil, sleeping mats, floor fans and ceiling fans, and lots of snacks for the children. 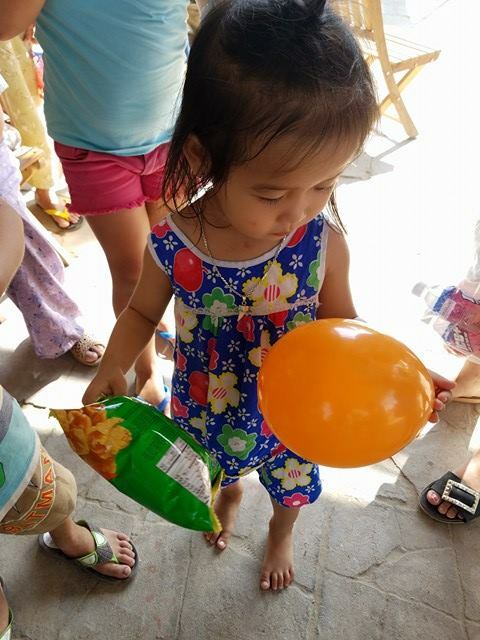 Our team handed out the snacks and balloons, and spent time with the children and caregivers. 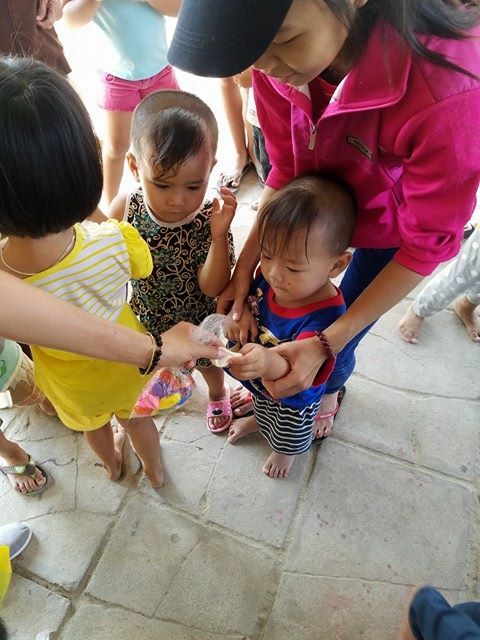 This visit was made possible through the kind donations of the McDuffie family of the USA.